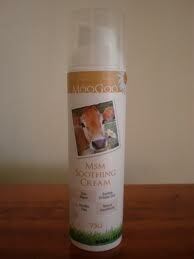 MooGoo MSM Soothing Cream is one of my favourite moisturisers, purely because of its healing properties. It is Australian made and contains soothing natural ingredients which help calm and repair irritated skin. It is fragrance free and it contains no nasties like paraffins and mineral oil. MSM is used for its inflammation reducing properties, which is a godsend for someone suffering medication induced acne like me. It has been proved to be a skin softener and is used in anti-ageing preparations. This product hasn't had any fragrance added to it, so don't expect it to smell fancy. It does smell kind of weird, but after its absorbed into your skin you barely notice it. I was really impressed with the packaging, it's a decent size which should last you a couple of months if you're using it daily, and the pump is extremely convenient. It's fairly priced too. This cream is rich and incredibly hydrating. With regular use, it will leave you skin super soft and silky. Personally, I didn't find this product suitable for daily use, nor morning use as it's a little heavy and my skin can get quite oily. I use it after I've exfoliated a few times a week, and I find it a fantastic treatment following a homemade facial as it helps re-hydrate my skin. If I'm experiencing the occasional eczema flare up, I'll use a little of this cream on the affected are and within days it disappears. If you suffer from dermatitis, dry skin, eczema or mild acne I highly recommend this product. If you're going to use this product to help heal blemishes and control acne and your skin is oil-slick prone, I suggest using it alternate nights. Ingredients: Purified water, sweet almond oil, olive oil, emulsifying wax, MSM (organic sulphur), allantoin (comfrey root active), aloe vera, vitamin E, apple cider vinegar, glyceryl caprylate, p anisic acid (basil extract), piroctone olamine, guarsilk, honey. Would I purchase this product again? 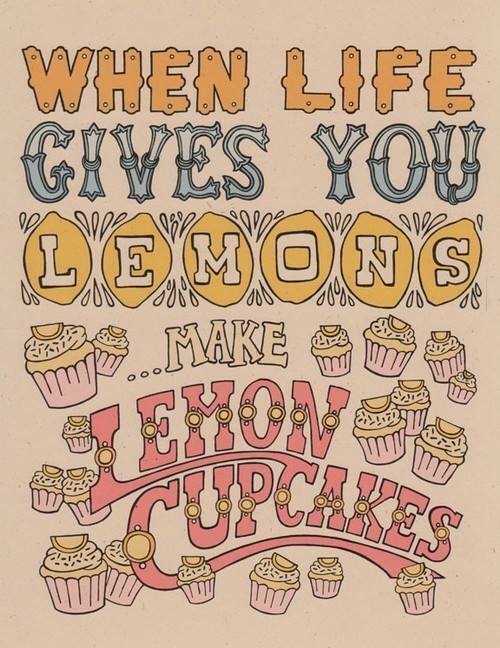 : Absolutely! Glad you found it helpful, finding a good skincare product can be frustrating and overwhelming, it has taken me so long to find some that I'm really happy with.